#MADETHEBACKCOVERS: My quotes on the Back Cover of Colette Kebell’s books!! 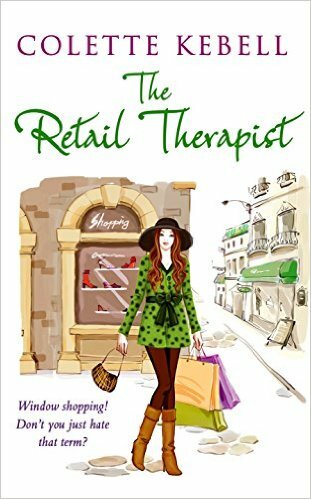 This is a huge perk of being a Book Reviewer!! 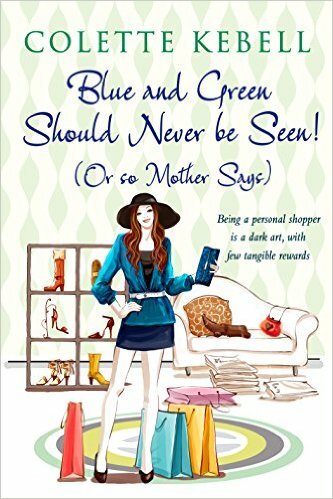 To get noticed in a sea of reviewers is amazing. 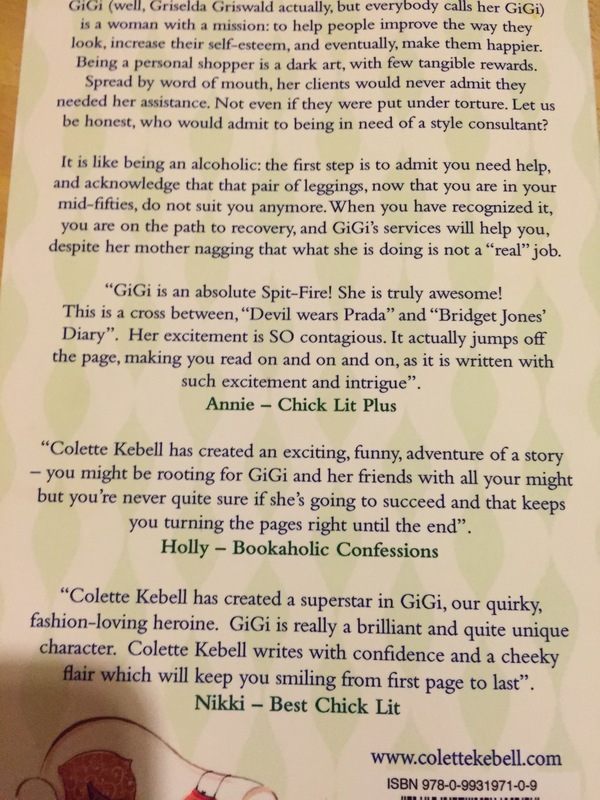 I actually have some of my quotes on the back cover of Colette Kebell’s books!! I DID IT!! 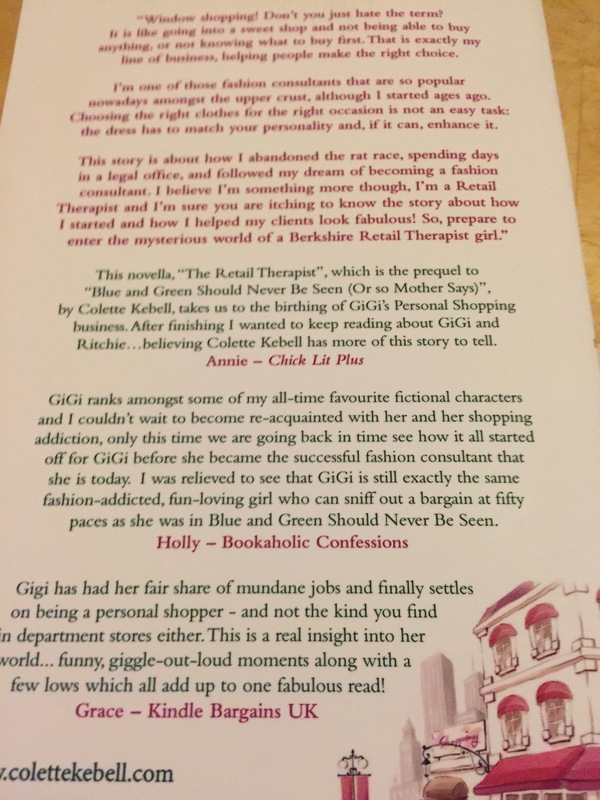 Needless to say, I think many readers would enjoy GiGi’s stories! !